The leader is Fatherland with 16.7%. Yuliya Tymoshenko's Fatherland party enjoys the highest public support, as shown by a poll conducted by the Sophia pollster, according to Ukrainian News. Some 16.7% would vote for Fatherland while the Petro Poroshenko Bloc would only have 8.2%. The Opposition Platform-For Life would get 11.1%, the Servant of the People, 10.8%, the Civic Position, 7.7%, and the Radical Party, 6.2%. A total of six parties would clear a 5% threshold. 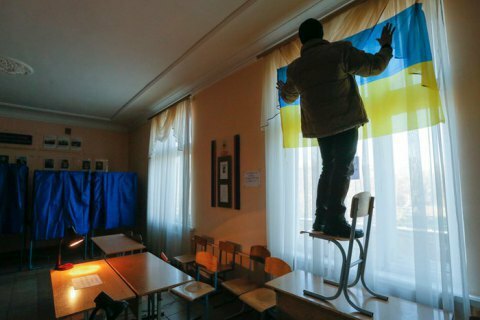 The poll was carried out in all regions of Ukraine, except for the uncontrolled areas of Donbas and annexed Crimea, on 16-25 December. According to the latest poll by Rating, Yuliya Tymoshenko is the top presidential contender.